This episode of HFM podcast🎙We welcome Fitness Pro HollyMcCabe @spiritualfitchick who overcame her destructive practice& evolved into a successful entrepreneur/fitness professional/teacher! KennyV- Hiphop Artist loses 80+LBs! From doctors labeling him OBESE to mastering his journey of 80+ pound weight loss and sharing the stage with 2 Chainz Kenneth Vasquez telling his story with all the gritty details about what it takes to succeed! 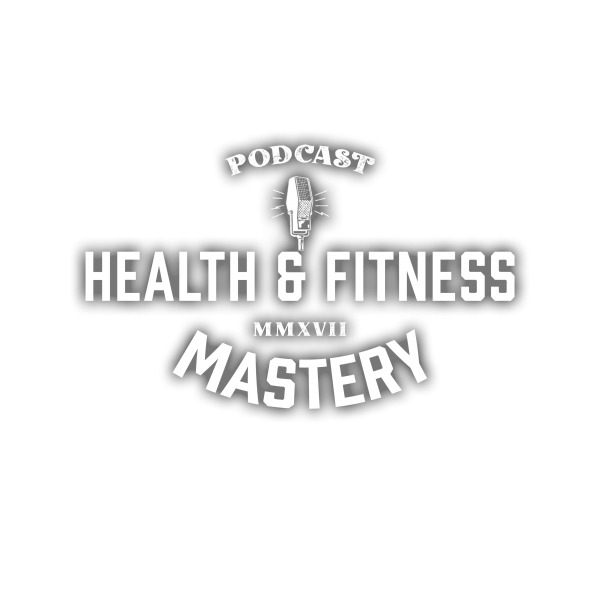 Welcome to the very 1st episode of Health & Fitness Mastery Podcast! Your #1 source for learning the principles, tactics and stategies that professionals use in their daily lives to Master their Mind, Body and Health! Join me and one of my best friends; Quentin Dixon in this very informative episode as we discuss proper hormone balance in the body, exogenous hormones and learn from Quentins personal journey balancing and regaining full control of his health. Be ready to take notes and enjoy! Hello everyone and welcome to the Official Website Health&Fitness Mastery Podcast! HFM is a dedicated platform for current, sound, and actionable information for individuals interested in mastering their mind, body and health! you are looking for results WITHOUT work. you are unwilling to be honest with yourself. you are unwilling to workout and be active. you are unwilling to push yourself out of your comfort zone. you think you’re too busy to take care of your health. you are ready to commit fully to your overall health. you are ready to level up. you are tired of not seeing results. you have an open mind and are willing to learn. you are willing to immediately take action on what you’ve learned. you are a professional and want to discover new perspectives and tactics. I encourage you to take notes feel free to reach out with any questions you may have. Mario is the author of 2 books! https://healthandfitnessmasterycom.files.wordpress.com/2019/04/part-1-mastery-minutes.mp3Welcome to this segment of Mastery Minutes: Ready to use info in a compressed version of HFM Podcast. Calvin Wayman:Entrepreneur and Author, despite constant fear quits his job, runs an Ultra Marathon and overcomes his deepest fear. https://healthandfitnessmasterycom.files.wordpress.com/2019/03/calvin-wayman-hour.mp3We welcome guest Calvin Wayman for this great episode of Health & Fitness Mastery. Listen in to Calvins journey and how he’s overcome his deepest fear!